The functional Wessex Bath Shower Mixer utilises the latest and highest quality ceramic valve technology. 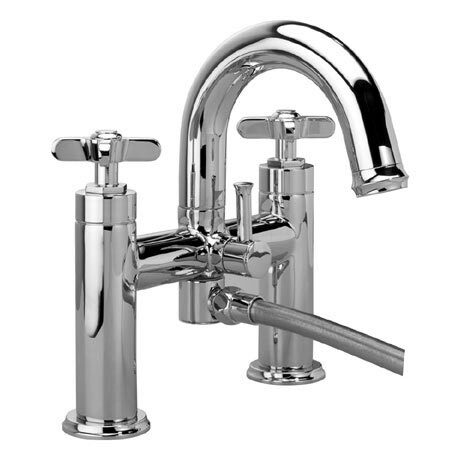 A great showpiece for any bathroom the tap boasts easy to operate quarter turn handles and is suitable for all plumbing systems with a minimum operating pressure of 0.3 bar. Comes complete with a single function shower handset, hose and wall bracket. Roper Rhodes back all their taps with a 10 year guarantee.